Eastern Bulk trading & shipping Pvt. Ltd, Involved in trading business, since 2007. 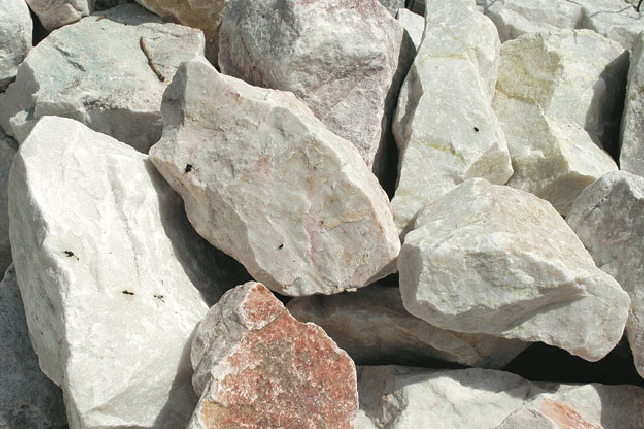 We are a leading supplier of Raw materials and Minerals to end users such as Cement, Paper, Chemical and Poultry Feed etc., Our Core strength lies in supplying Natural Limestone on Stock and Sale Basis irrespective of volume of the cargo required by the customers. 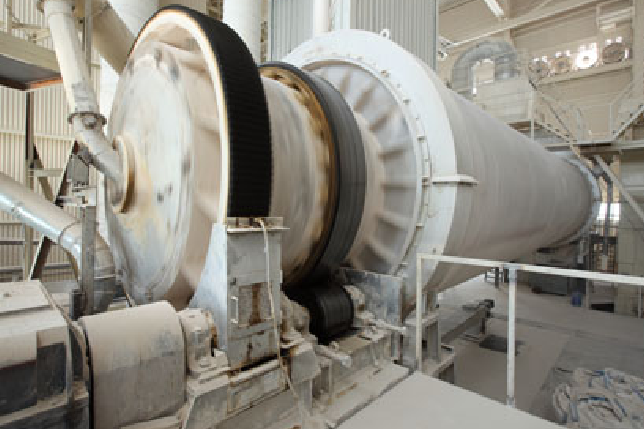 In addition to the Raw Material we supply Natural Gypsum, Clinker, Dolomite in Dry Bulk form. We do cater to our own quick lime plant as well .With our adherence to the stringent quality standards of customers, Competitive pricing, Ethical business practice and aggressive marketing have made our company as a leading players in the Indian market . 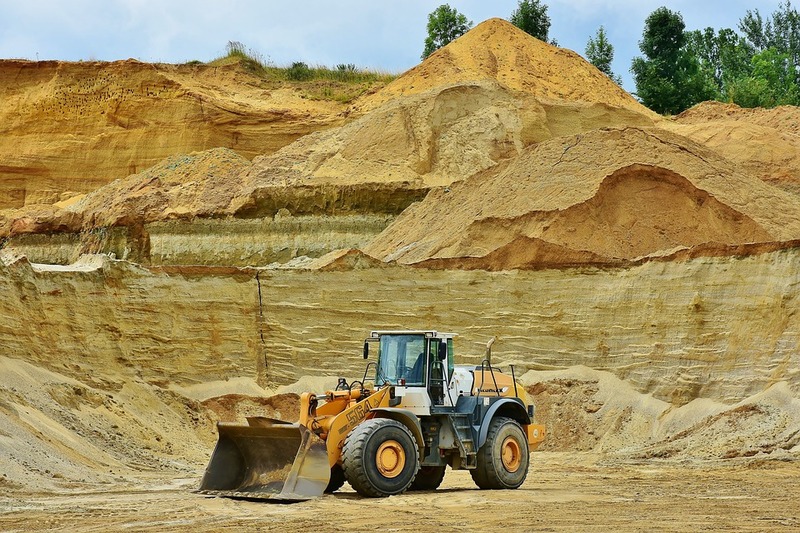 Sourcing minerals from reputed Mines with consistent quality & commitment to delivery from Philippines, Oman, United Arab Emirates, Thailand , Vietnam and Malaysia. Easternbulk Lime Products Private Limited is a Joint venture company between Easternbulk Trading and Shipping Private Limited and Chememan Public Limited, Thailand. We are in the process of setting up 150 TPD quick lime manufacturing plant in SIPCOT (State Industries Promotion Corporation of Tamil Nadu) industrial region, Tuticorin, India. The commercial operations will begin at the start of next year (2019). We used to stock and sale lime stone in Tuticorin, Karaikal, Chennai and Vizag. We import raw materials from Countries like Philippines, Oman, United Arab Emirates, Iran and Egypt. We do sourcing with Universal Resources FZE, Dubai.